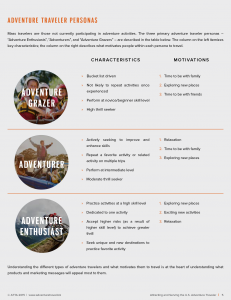 Seattle, WA (August 5, 2015) – The Adventure Travel Trade Association (ATTA; www.adventuretravel.biz) partnered with Outside Magazine to survey outdoor enthusiasts and adventure travelers to release a new report “Attracting and Serving the U.S. 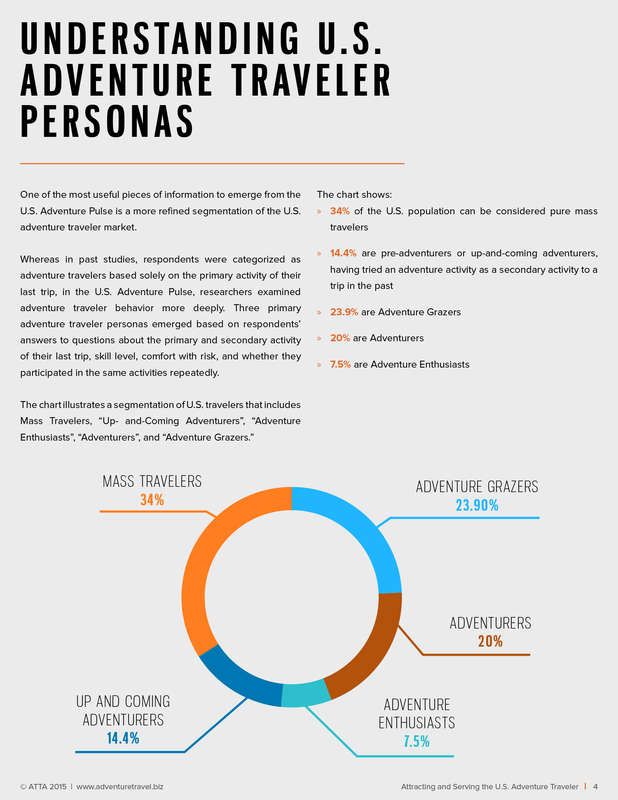 Adventure Traveler.” The target audience for the report is adventure companies interested in building their business with U.S. travelers, with information on: favored destinations for U.S. adventure travelers, most common adventure activities, average adventure trip duration, common booking tools used and primary traveler profiles / personas. The report is the result of reviewing the ATTA’s 2014 U.S. Adventure Pulse alongside a second survey, conducted March 2015, where the ATTA and Outside Magazine posed select questions from the U.S. Adventure Pulse to a panel of respondents drawn from Outside Magazine readers, Outside online users and Outside television viewers. The Outside study involved a panel of 680 respondents, 80% male, 20% female. There were 1700 respondents to the U.S. 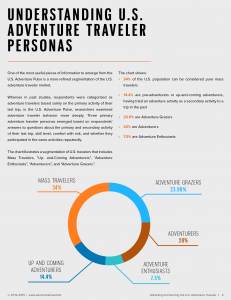 Adventure Pulse survey: 49% male, 51% female. 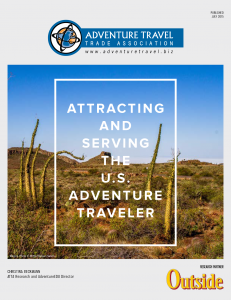 Readers of the report will learn the best window for capturing travelers’ attention as they begin planning their next adventure and the best social media channels, review sites and travel magazines to reach adventure travelers. They will also see which destinations U.S. travelers visited most recently and which destinations they wish to visit next. 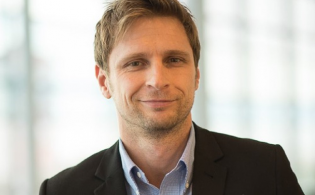 “Attracting and Serving the U.S. 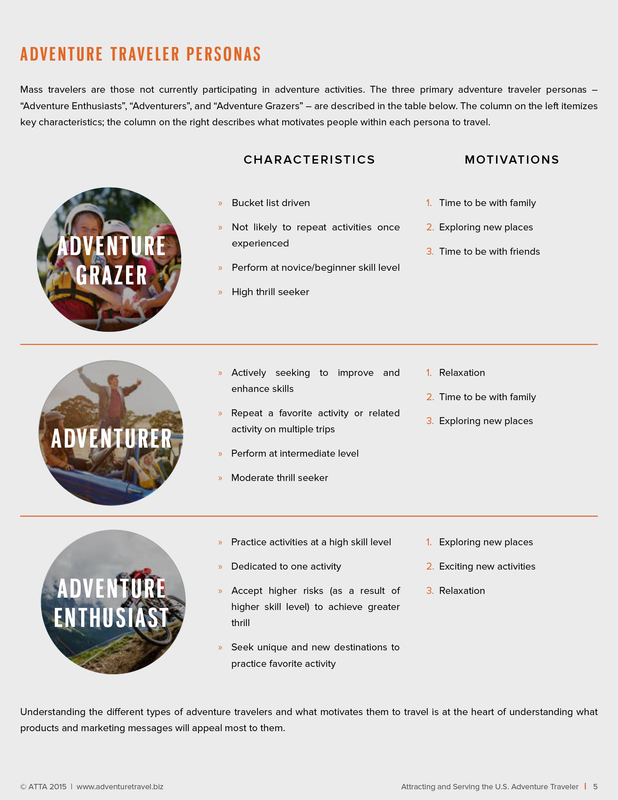 Adventure Traveler” is available as a free download from the ATTA’s Online Research Center. Established in 1990, the Adventure Travel Trade Association (ATTA) serves over 1,000 members in 90 countries worldwide. Members predominantly include tour operators, tourism boards, travel advisors and accommodations with a vested interest in the sustainable development of adventure tourism. The ATTA delivers solutions and connections that propel members towards their business goals and the industry toward a responsible and profitable future. 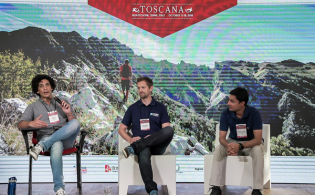 Through its regional AdventureConnect events and annual Adventure Travel World Summit trade conference, the ATTA excels in professional learning, networking and partnering services. 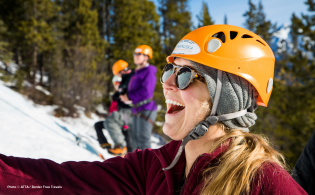 With expertise in research, education, adventure travel industry news and promotion, members of the ATTA receive competitive opportunities that help establish them as leaders in adventure tourism.